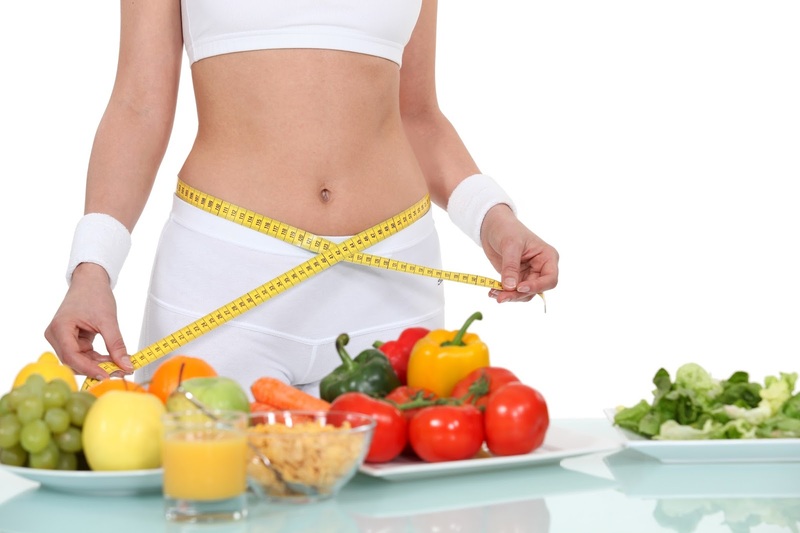 By making changes to your diet you will begin to see and feel a number of improvements to your body and to your life. You will feel you have more energy, you will lose weight, your skin will become healthier and many other health benefits inside your body that can easily be ignored if not immediately visible. Any successful diet and nutrition program is made up of many different components. The following are just some of the basic things you should include in your diet and nutrition program. the latest fad diet books. These never work as they usually focus on cutting out some element of your diet such as carbs. However these elements that are cut out generally tend to be essential part of a balanced diet. Software can also be a useful tool in your diet and nutrition program. You see everyone nutrition program should be different from everyone else. That’s because we are all different and our bodies need different amounts of each nutrient. For example someone weighing 200lbs will need to consume more than someone weighing 150lbs. That’s because their BMR (basal metabolic rate) will be different. The great thing about nutrition software is that you enter your height, weight, gender, goal, and activity level and it generates your plan. This is like having a nutritionist on call 24/7. A good software program can produce a wide varied diet ensuring you get what you need every day. The one I recommend is plan:one – online nutrition expert, as it is geared towards fitness enthusiasts but can be used by anyone. Another great reason to use books and software is that you can keep track of your progress. Track everything you eat, the recipes and times and see what’s working best for your body. By producing charts you can easily see the best foods for your goals. This can be a motivator whenever you see a graph of your weight and body fat decreasing. It can also be used to stay on target. If you will yourself going astray you can read your books or consult your software and quickly get back on track. Before embarking on any diet and nutrition program, you should always talk to your doctor. He or she will know your medical history and be able to advise as to best way to go about your quest. A doctor will also help ensure you make healthy decisions and can give top tips on every element of your program. A doctor can help you understand anything you can’t get your head around and help you make decisions that are best for you. Checking in with your doctor from time to time will ensure you are being as healthy as possible. Committing to a diet and nutrition program is not easy and requires a lot of strength to stay on track. By taking advantage of every available resource can really make the difference between success and failure. Good luck on your goals. Feel free to share your results with tpxmuscle.com.